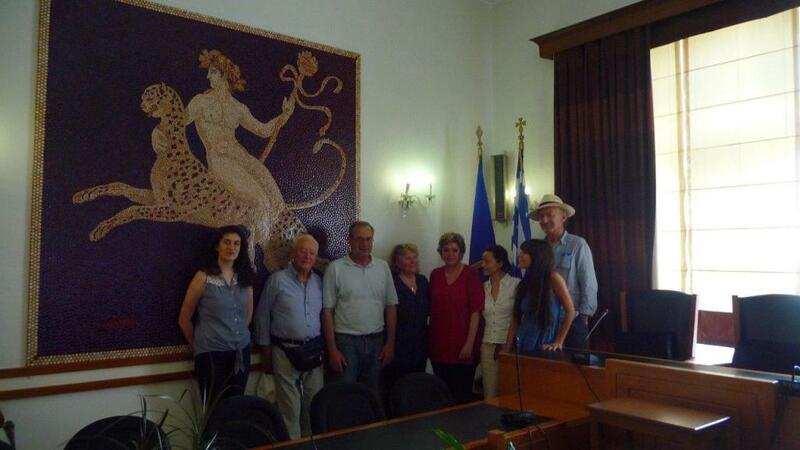 On May 31, 2013 the President of CICOP Italy and CICOP Net Prof. Arch. 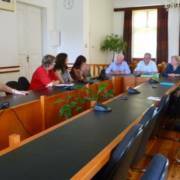 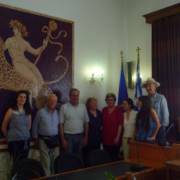 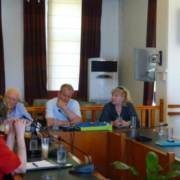 Nina Avramidou, together with other members of BRAU2 Organizing Committee, met in Kavala with the BRAU2 Local Organizing Committee. 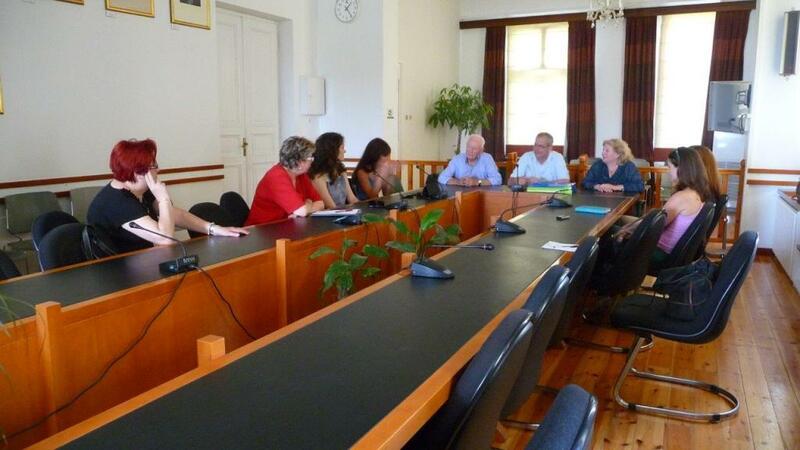 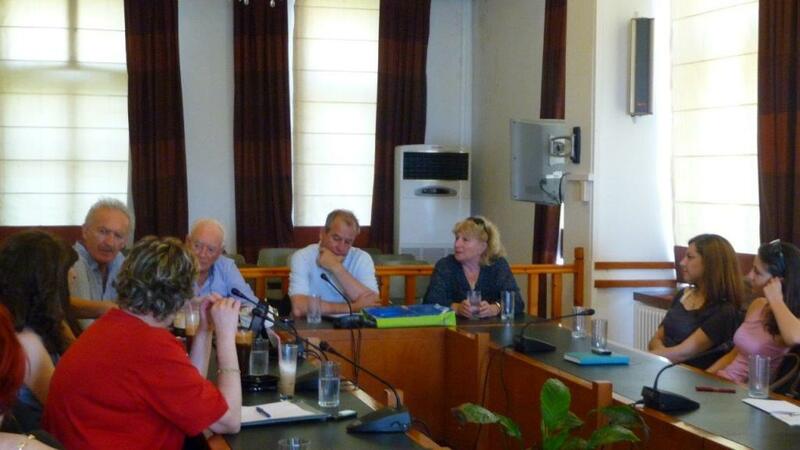 2013-05-31 Meeting at Kavala with BRAU2 Local Organizing Committee.